The latest release from Ash! 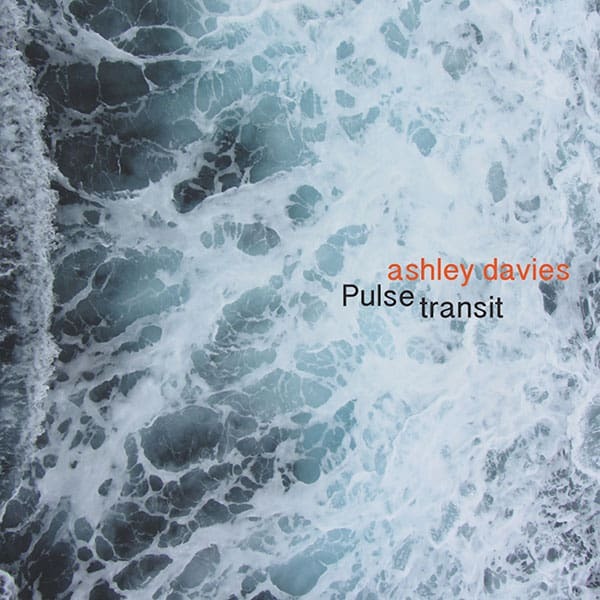 Ashley Davies is a composer and drummer from Melbourne, Australia. 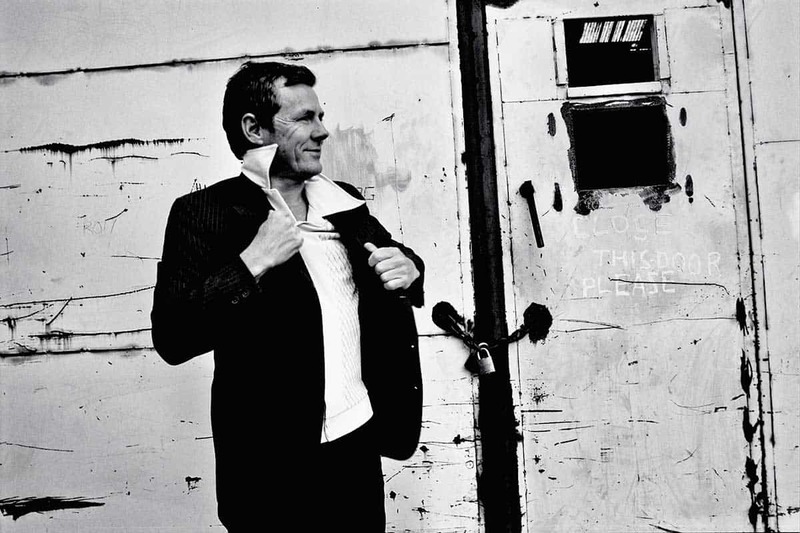 He has recorded and produced 6 albums and conceived 3 live theatre shows incorporating his own compositions. He is a highly sought after session musician having played on over 60 albums, recorded for film and television soundtracks, and performed with various artists in Australia and internationally. VFT off the new album Pulse transit.